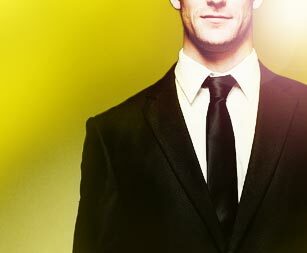 Take the Maccabeats with you wherever you go! All Maccabeats music is available through Apple iTunes, or, for our international fans, CDBaby. You can also order physical copies of our albums through Sameach music at nigunmusic.com. 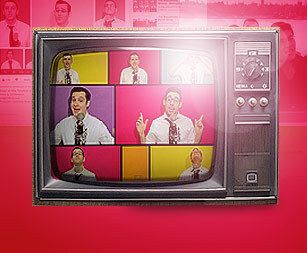 Contact the Maccabeats if you are interested in an autographed or personalized copy. 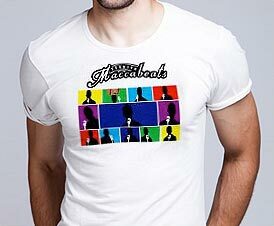 Purchase your official Maccabeats merchandise today! 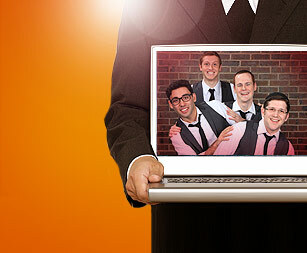 Show all your friends how much you love your favorite a cappella group!